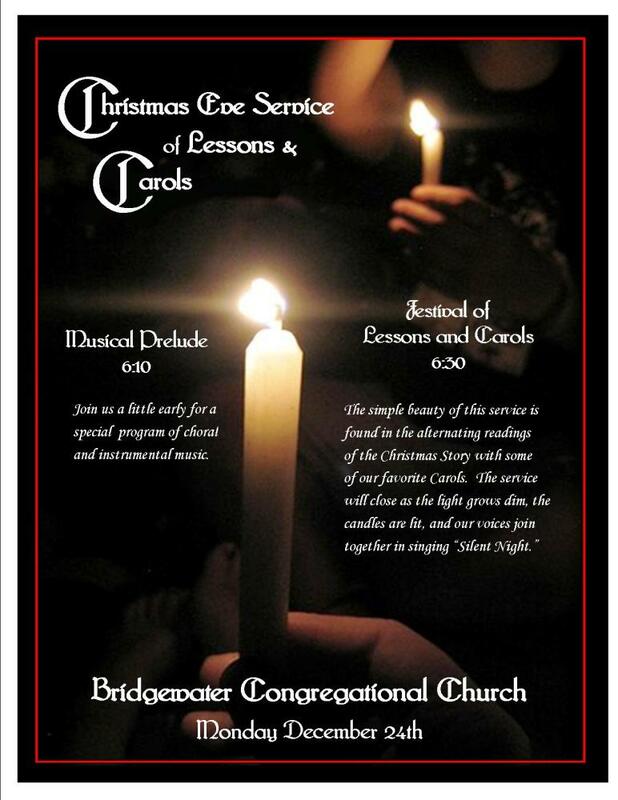 Join on Christmas Eve at 6:30 to share in the beauty of this Festival of Lessons and Carols. This is one of the most wonderful services of the year as friends and neighbors fill the church with resounding voices singing many favorite Christmas Carols. This service has always had a simple beauty, made richer by the music of our Choir and readings that look forward to and announce the birth of Jesus. And it is truly moving when the lights are dimmed and everyone's candle is lit, joining together in Silent Night. Come a little early at 6:10 for a choir prelude of special Christmas music. and can make deliveries to those who can't drive. 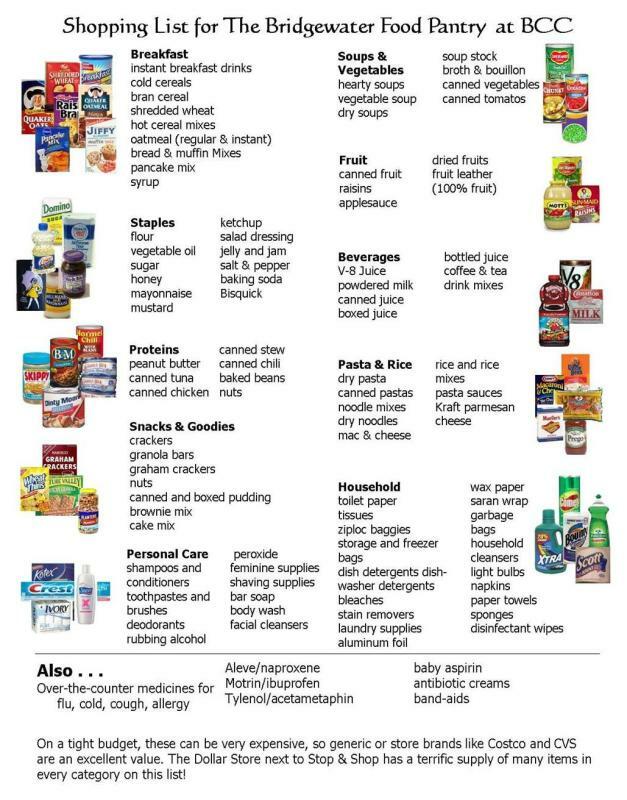 Your contributions to the food pantry have been very helpful by a number of families. They are grateful, as are we, that we’ve been able to give them a hand through rough patches. You may drop off your donations in the office hallway in the Friendship Hall anytime. Questions? Call the church office at 860-354-8283. Thank you! The 2-fers at Big Y are an easy way to share. Gift cards are also much needed! Audio recordings of our Sunday services are available on our YouTube channel. Enter “Bridgewater Congregational Church” in the search window or follow this link: YouTube Sunday Services at BCC.